ONE HUNDRED YEARS AGO TODAY (August 18, 1916). Construction progresses on the National McKinley Birthplace Memorial​. 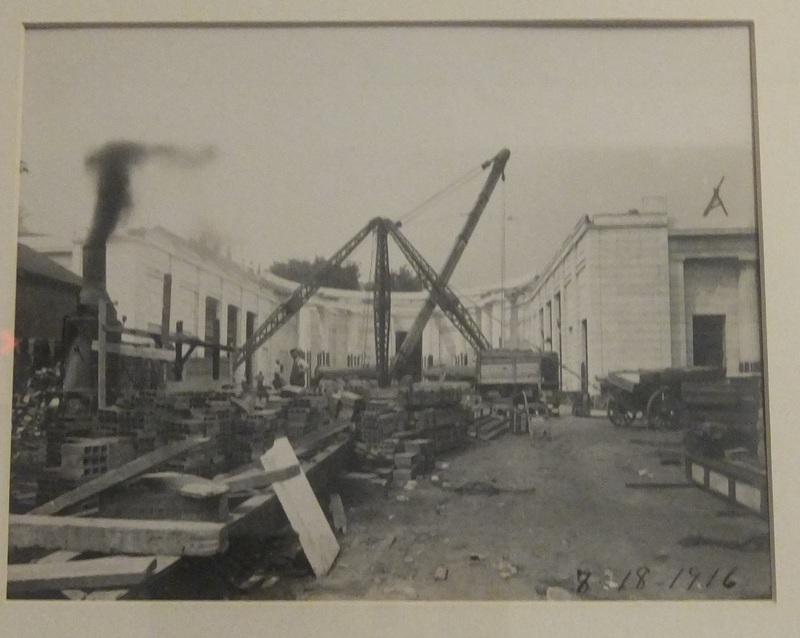 The first photo shows the Court of Honor under construction. 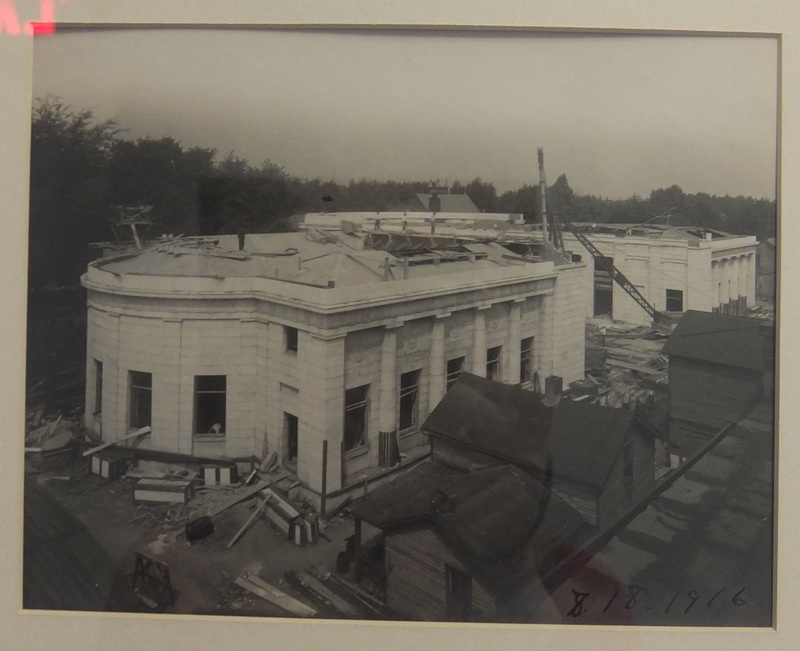 In the second picture, roofing on the library wing is nearly done. Note the frame buildings in the foreground of this picture. These were razed in 1917. List of McKinley Firsts Part 8: The Spanish-American War was the first war to be managed from a White House War Room connected to military headquarters in Washington, DC and the field by both phone and telegraph.